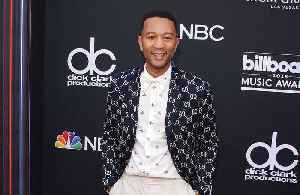 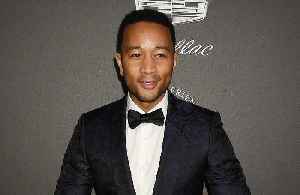 John Legend's production firm Get Lifted Film Co. are working on a new music-based reality dating TV series. 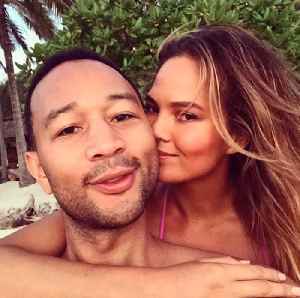 Chrissy Teigen and John Legend are relationship goals. 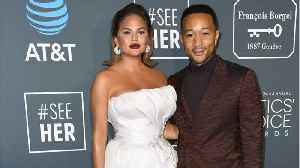 John Legend wants to "live with less fear" after learning how to swim, because he thinks it will open up "more opportunities" for himself and his family.